"Here for Houston. Here to Stay"
Family owned and operated for 60 years. 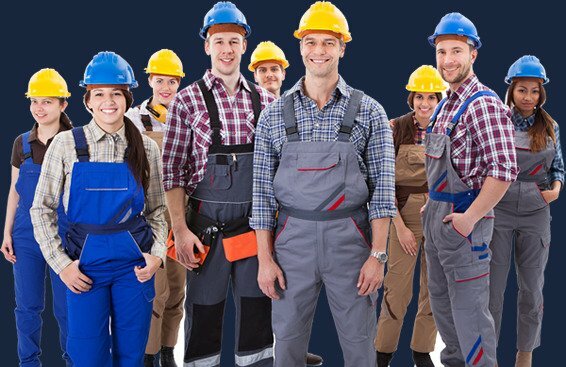 We realize it is difficult for homeowners to select a company when it comes to your Houston Foundation Repair. Most homeowners call more than one company before making a decision. As a homeowner it may be hard to identify what structural issues your home is experiencing. Also, you want to ensure you make the right choice when it comes to the concrete contractor you select to perform your repair in the Houston area. AAA Foundation Service are trusted experts in the field of slab repairs. Our team is certified by the National Foundation Repair Association and all of our work carries a Lifetime Transferable Warranty. Our experts will help identify your structural issue, find the correct solutions to the problem and get the job done in a timely manner. We have leveled thousands of residential homes in the Houston area and our ratings speak for themselves. If you think your home has a foundation problem, just give us a call and we will be glad to schedule a free estimate with one of our Certified Specialists. Chris Bartlett, Certified National Concrete Foundation Restoration Specialist. 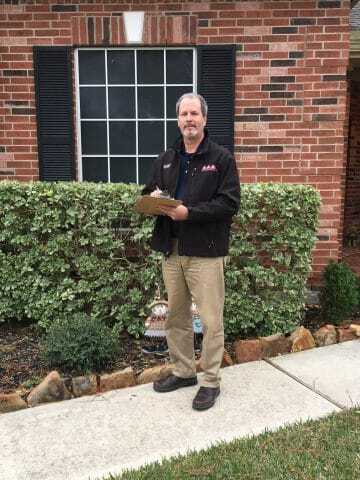 Kurt Bartlett, Certified National Concrete Foundation Restoration Specialist. 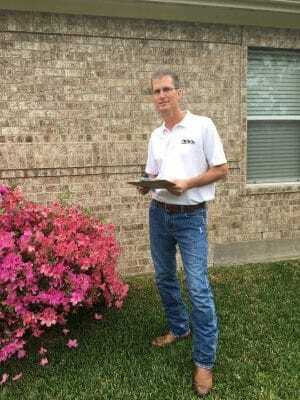 AAA Foundation Service of Houston began repairing slab foundations back in 1955 when Houston was still a small bustling Texas city. For over 60 years now, this family-owned business has proudly served thousands of Houston area homeowners. We pride ourselves on providing our clients with the highest quality work and we continue to earn the highest rating of A+ with the Better Business Bureau, year after year. We have been here for Houston for the last 60 years and we are here to stay. Call AAA Foundation Services Today! Get Your Professional Slab Repair Today! AAA Foundation Repair Houston is one of the most experienced and respected foundation repair concrete contractor companies in Houston. Call us today and let our experience go to work for you. Here are just a few reasons our customers choose us for their concrete foundation repairs. I have told all of my friends that may in the future have foundation problems, and will continue through the years to come, about AAA Foundation. I was so impressed and I am not an easy person to please. I am a designer and have experience with construction and my expectations were much lower. They proved me wrong. “Thank you” for the work that your Company recently did for us. 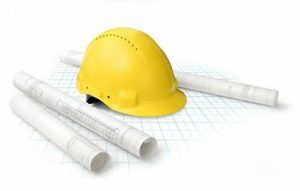 Your crew and foreman were extremely polite and very professional in the job that they performed. They took great care in making sure that everything was properly protected (inside and outside our home) before, during, and after the work was completed. I will have no hesitation in recommending AAA Foundation to anyone inquiring about foundation repair. I would also like to add a personal “Thank you” to you for your integrity in standing behind your word. It is few and far between where people have given their word and then follow through in what they have promised. My condo was in really bad shape with a sunken foundation and the walls were hanging from the ceiling and cracked. I was living with a damaged home that was getting worse by the day. I have to say the team you sent was not only professional but did an excellent job. Yesterday was of course the wrecking day and I was dubious at best. Much to my surprise, my home is now level and only surface cracks remain which can be fixed easily. I never thought this construction would be such a success. I have to tell you, your guys deserve a bonus for their performance not only in attitude, time management, but also their consideration of me, the homeowner.